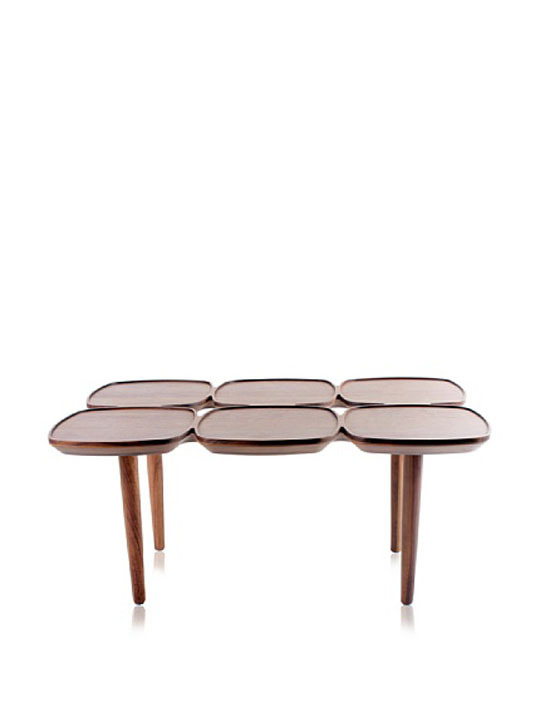 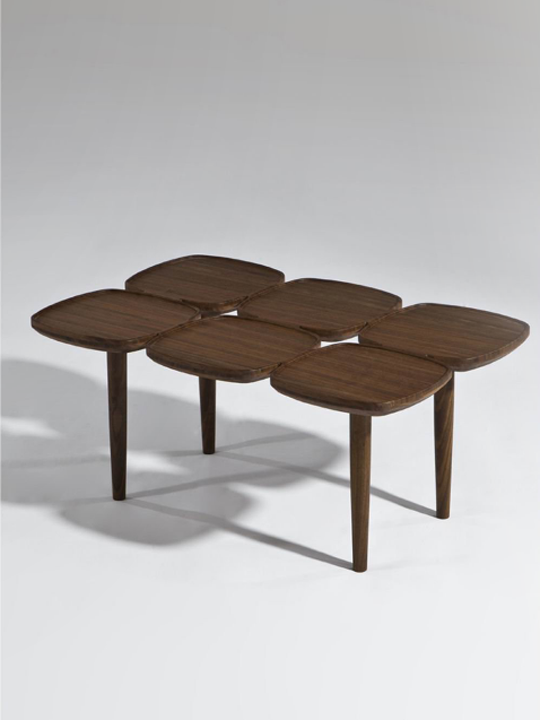 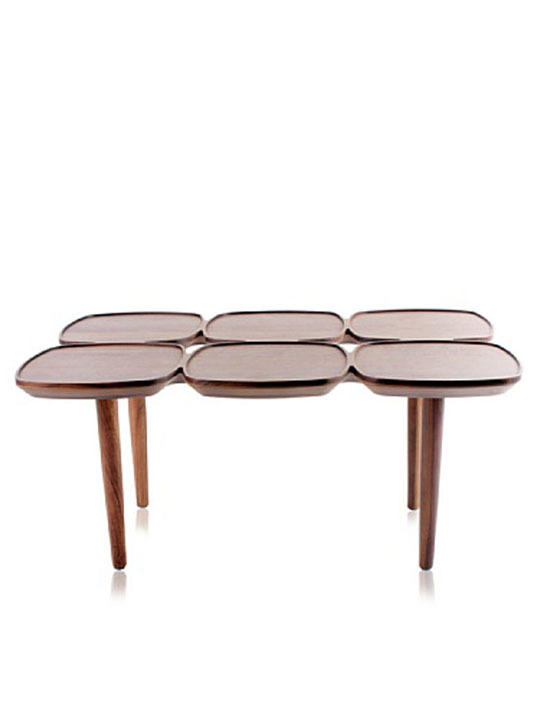 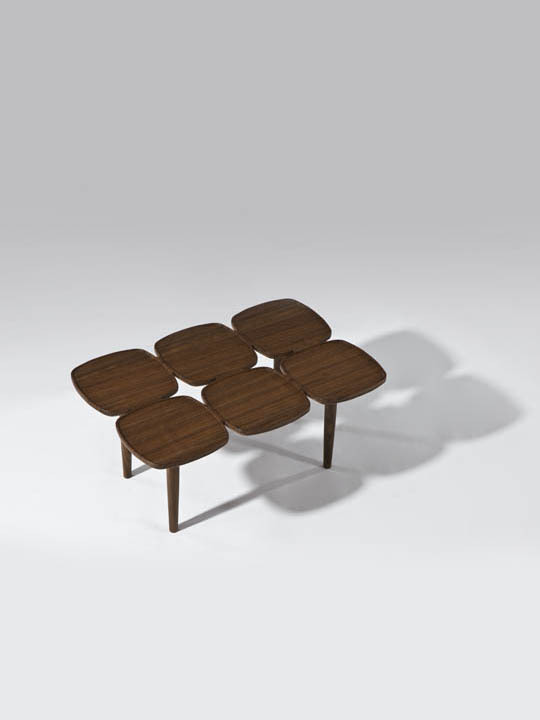 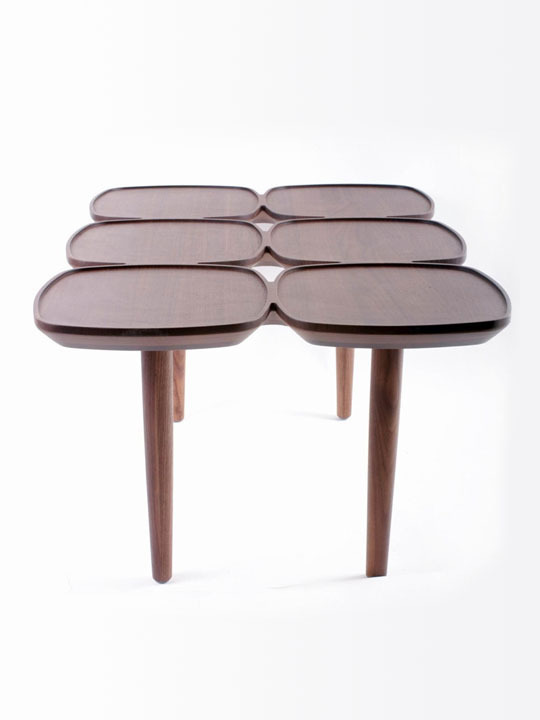 The Petal Coffee Table is a Petal-motif tabletop milled from a single piece of timber with solid wood legs. 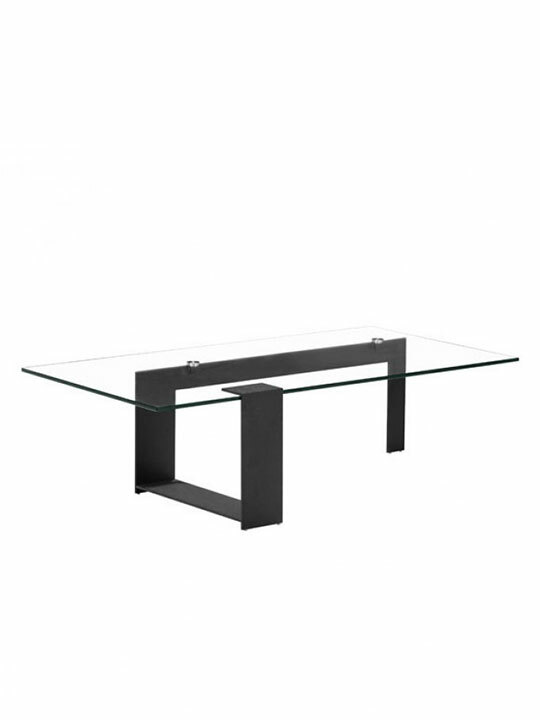 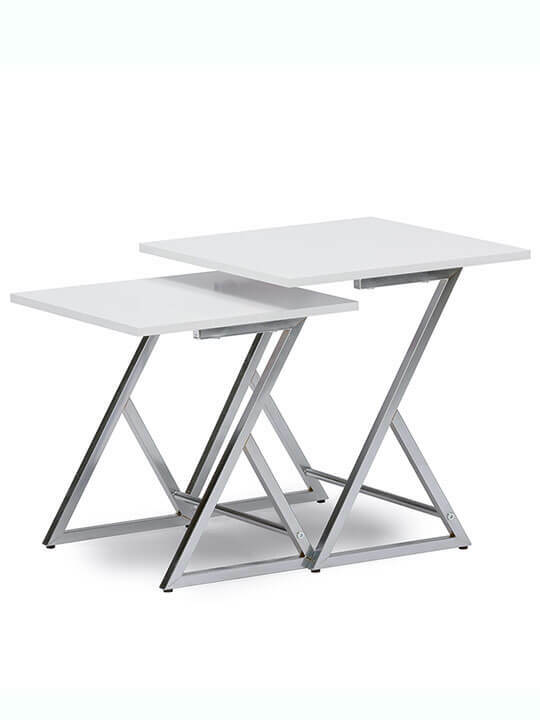 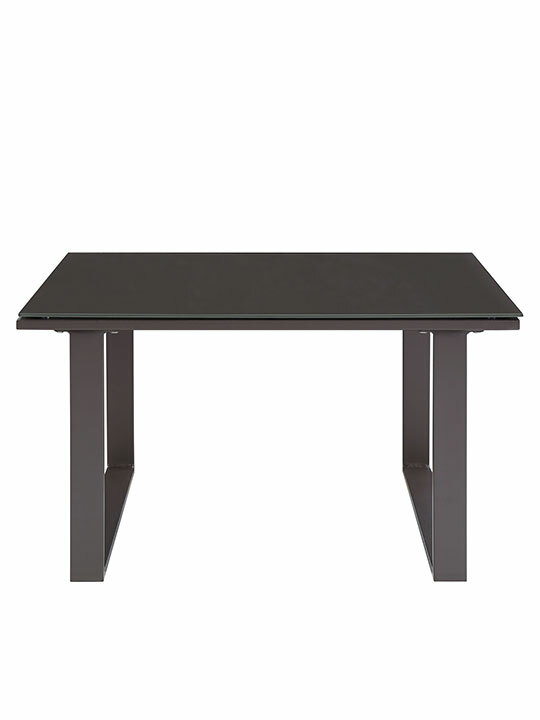 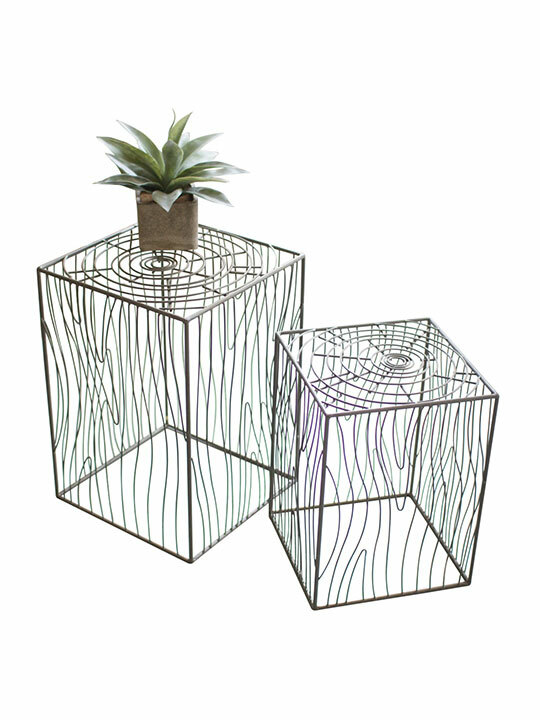 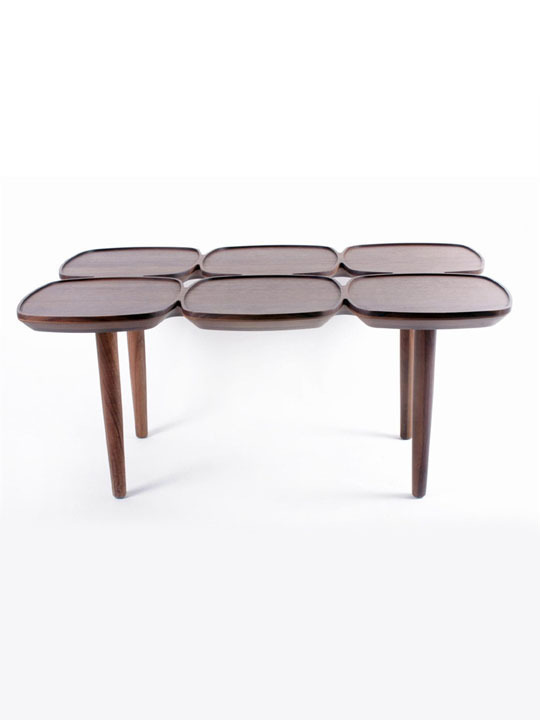 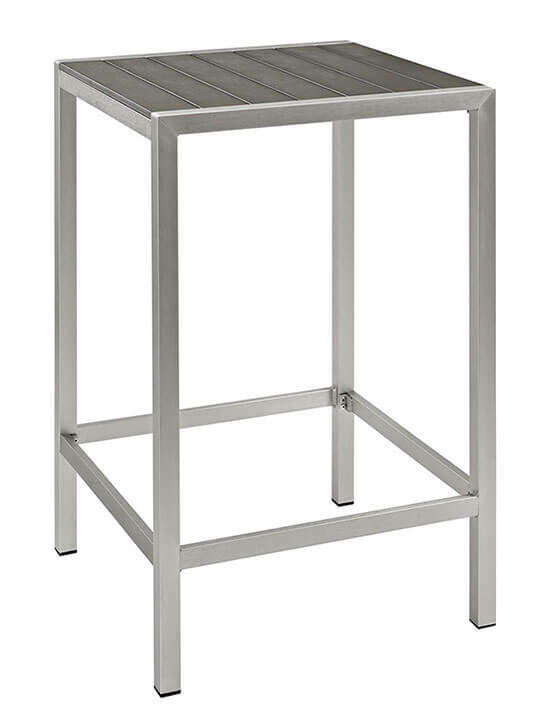 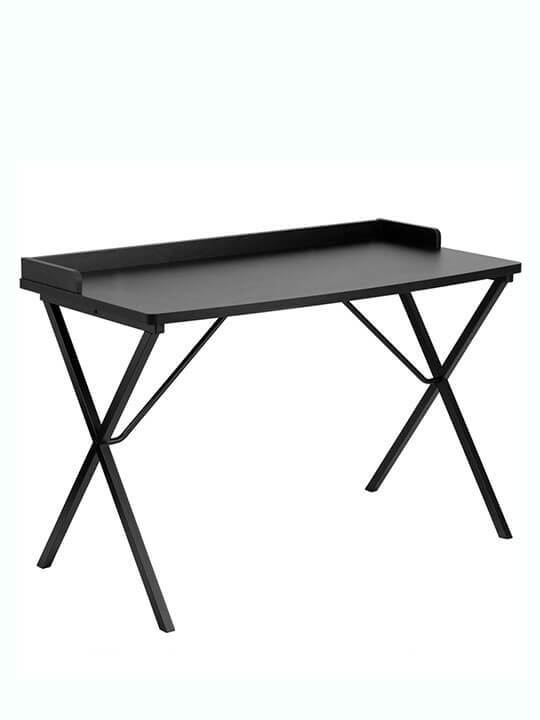 This table is perfect for your living room and can add to a mid-century or modern floral theme. 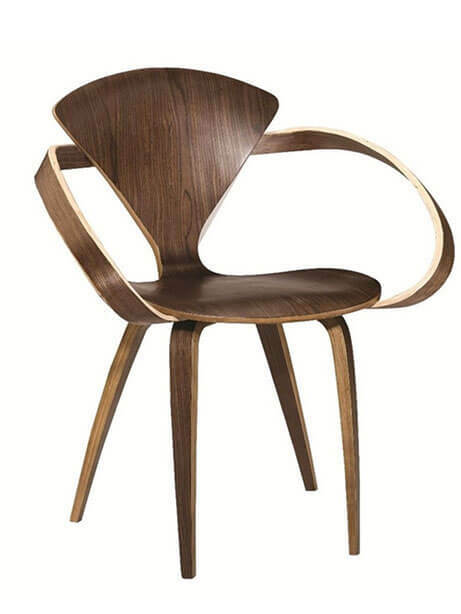 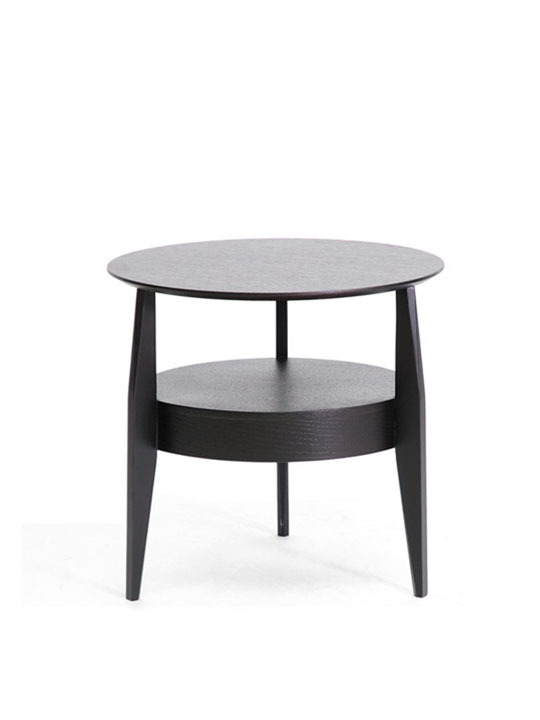 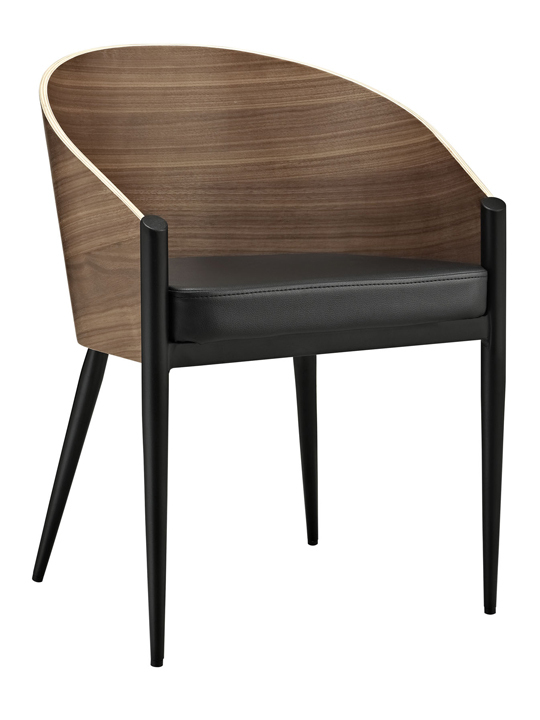 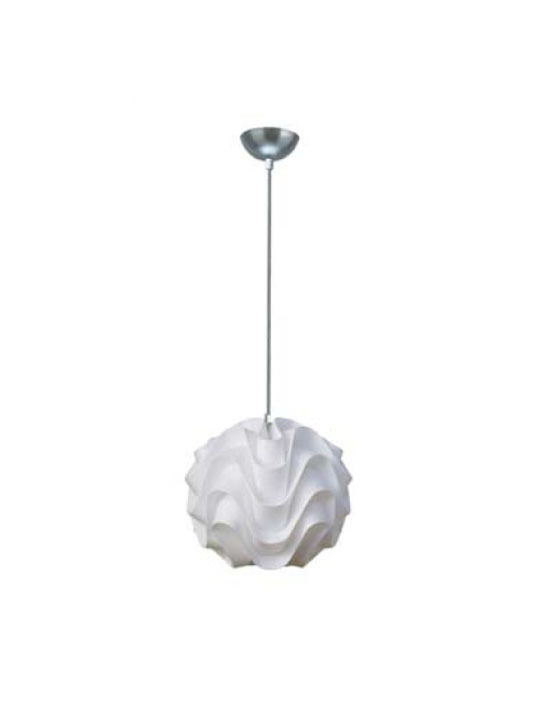 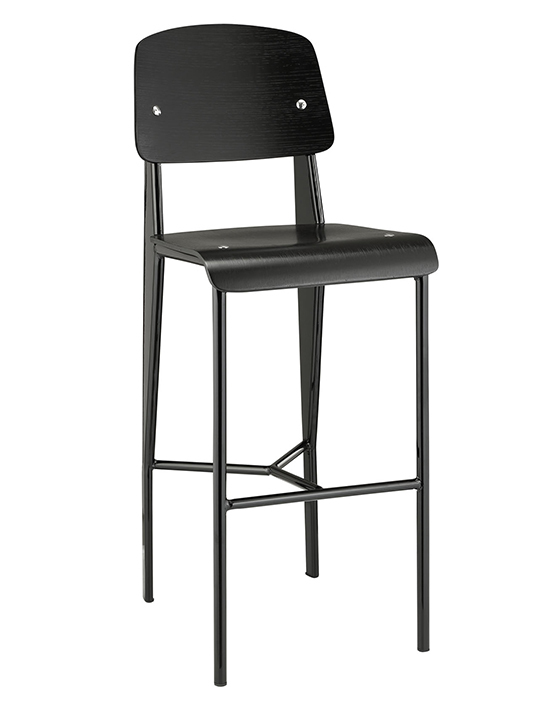 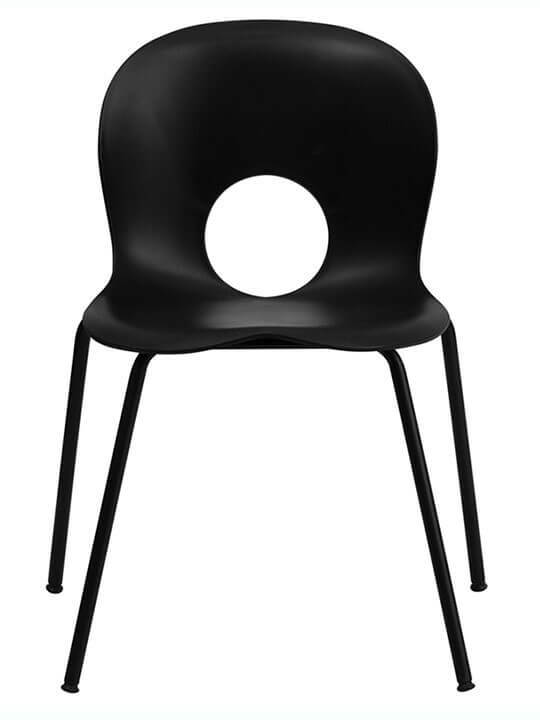 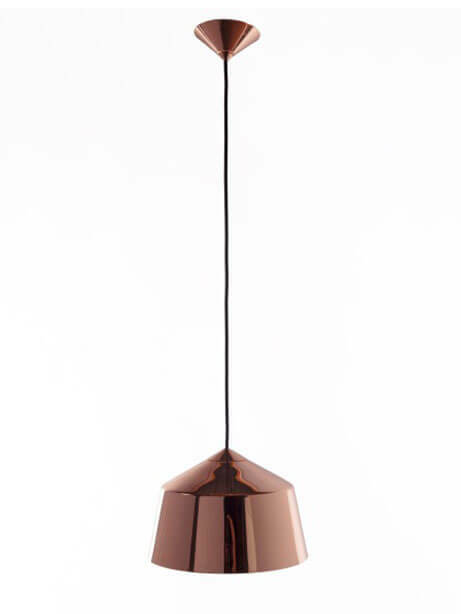 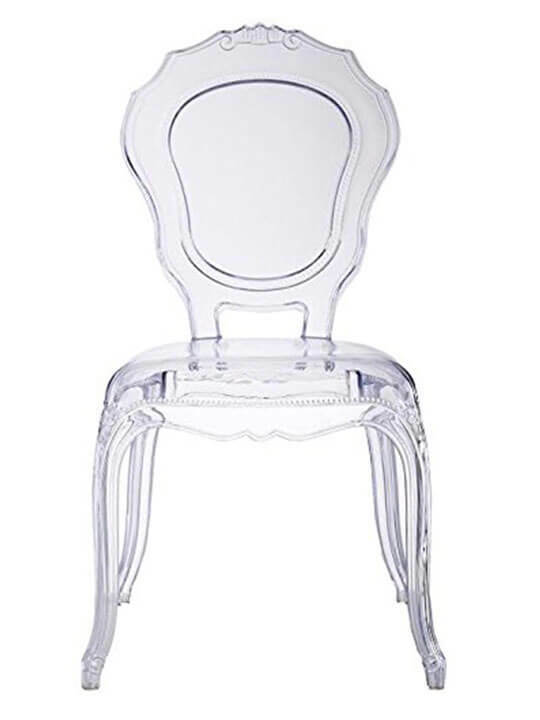 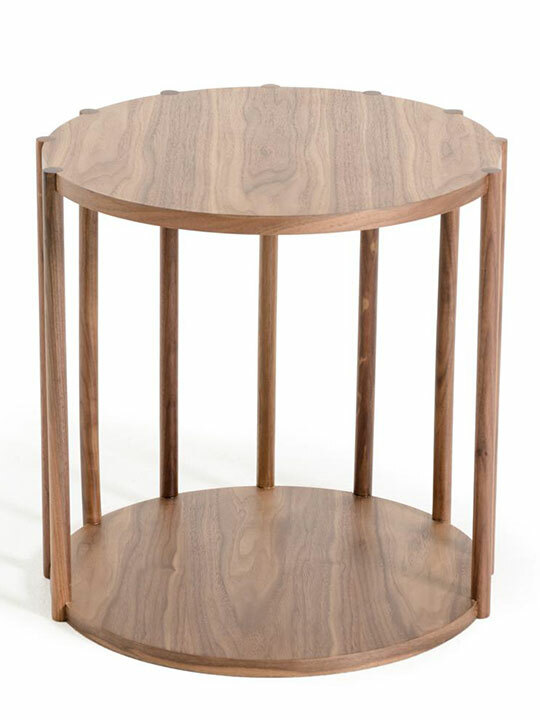 Retro styled curved edges, combined with a circular motif and legs combine to form a truly unique and sophisticated piece. 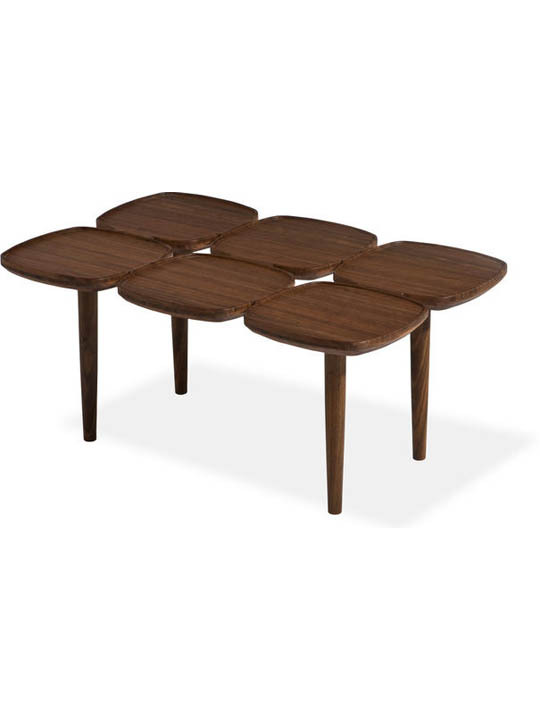 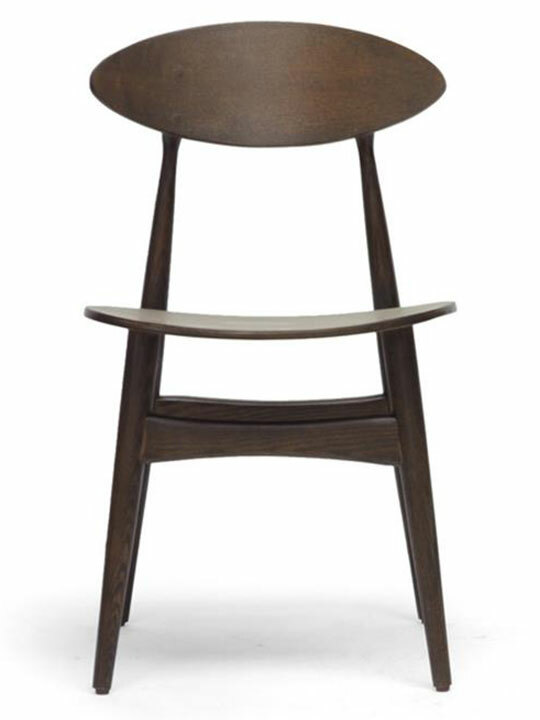 Available in Walnut Wood.